If confirmed, a share offering in the former British colony would be a coup for Hong Kong, which was said to be vying with New York and Shanghai for Xiaomi's listing. The papers, which appeared on the bourse's website, did not indicate how much Xiaomi is potentially looking to raise in the IPO. That could make Xiaomi's IPO rival Alibaba's $25 billion debut in 2014 in New York. 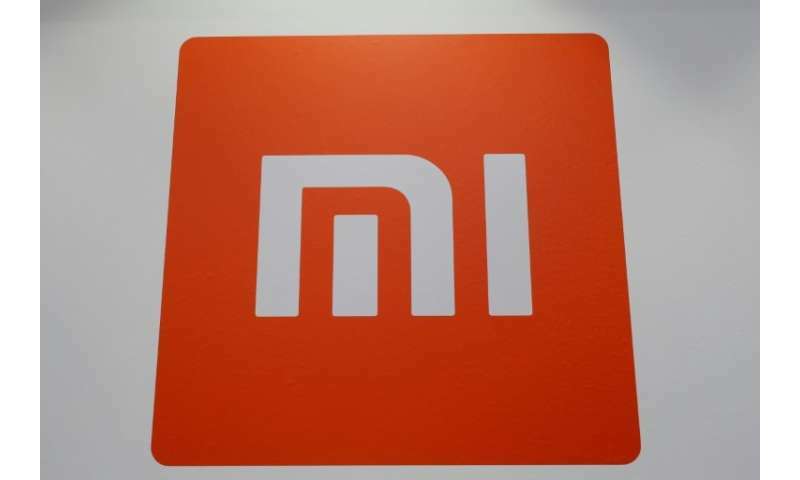 It was accompanied by a bullish-sounding letter from the company's founder and chairman Lei Jun saying Xiaomi intends to become a "part of the lives of billions of people globally in the future", adding "please join us on our journey."